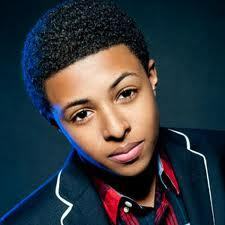 What would you do if Diggy rapped you a amor song? to be honest i might either hold back my yells,faint,or just smile big and blush*alot* lol!! i would run up 2 him and kiss him then say "i amor u"